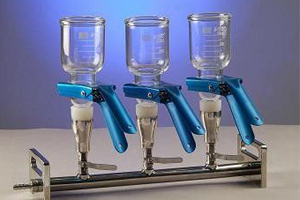 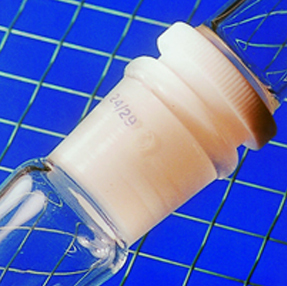 Laboratory Glass wares traditionally made of glass including flasks, beakers, test tubes etc. 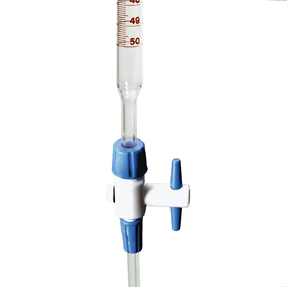 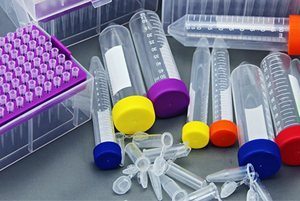 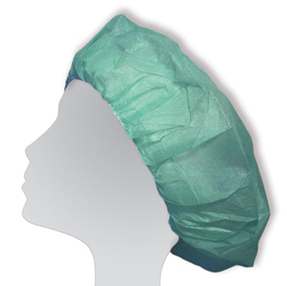 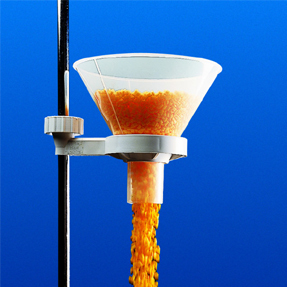 Refers to a variety of Laboratory Plastic wares, we are dealing with. 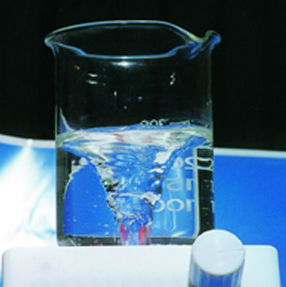 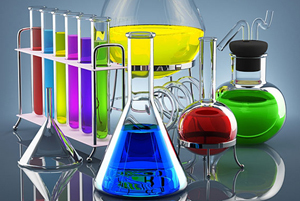 Regularly used extensive number of Chemicals, distributing by us. 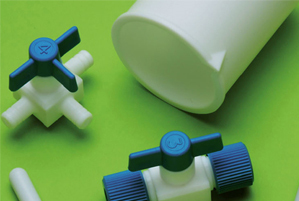 Highly efficient PTFE wares, we are supplying to Science Laboratories. 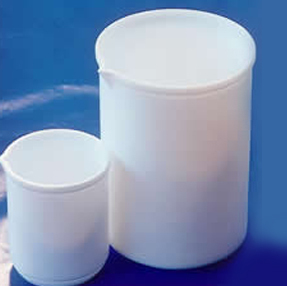 S.S. Enterprises is dealing with high performance Filteration materials. 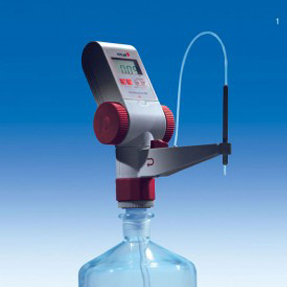 We are dealing with good quality Laboratory Instruments & Equipments. 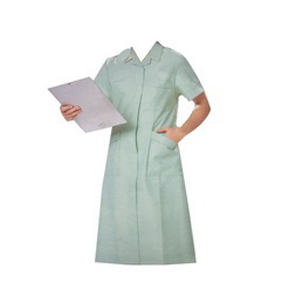 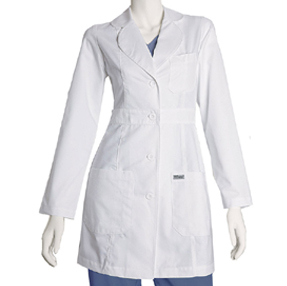 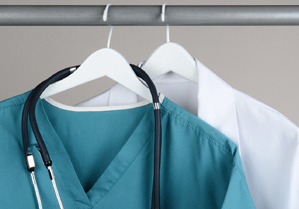 Best quality Laboratory & medical clothing supplying by S.S. Enterprises. 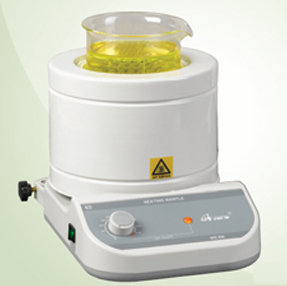 S.S. Enterprises is one of the leading educational, scientific and laboratory instruments supplier that offers an excellent quality of educational, scientific equipments for pharmaceuticals industry, schools, colleges, university & research labs. 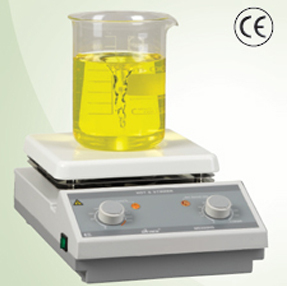 Our equipment range includes analytical lab equipments, science equipment kits, laboratory equipments, scientific products, scientific lab instruments to make learning/experience an enjoyable and easy process. 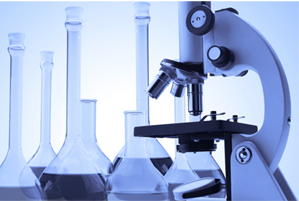 S.S. Enterprises is in market since 2011 but we have experience of 13 years to serve pharma industry, educational institutes & to many labs. 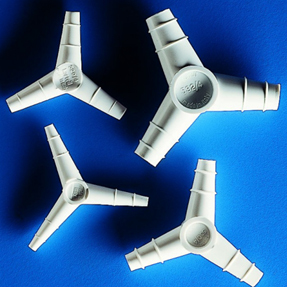 Our core key to success is to supply quality products at very workable price, it is the reason since establishment of SS we did not loose any of our client. 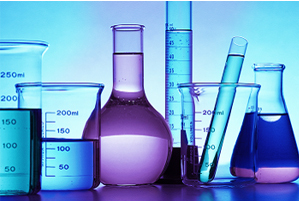 We are pleased to serve you..